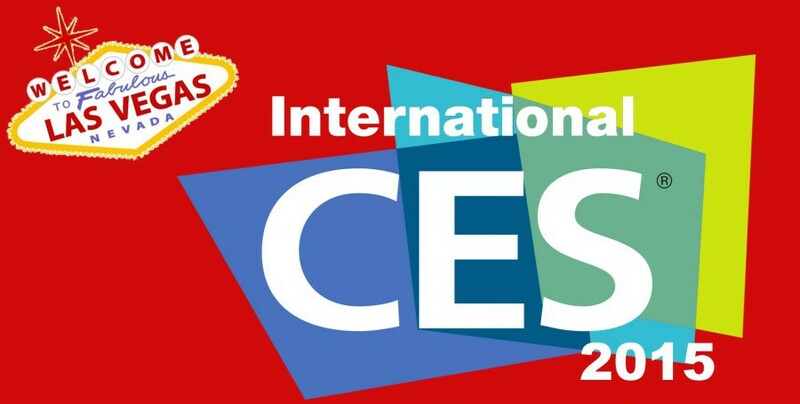 French BioBeach is at CES 2015 ! As reported in the fall, France will have the 2nd largest startup delegation behind the US at 66 startups and the largest European delegation overall at CES with 120 companies (France will be the 5th country overall). In fact, this year is a big one for France’s startups as the number of startups participating is up 73% over last year. La French Tech has, of course, been making quite a bit of noise about France’s increased presence this year, kicking-off the ‘CES season’ at an invite-only launch party last month. The French administration also sees this as a critical event as Economy Minister Emmanuel Macron and Minister of State for the Digital Economy Axelle Lemaire will also be in attendance. There’s already been some great news for France’s startups, with Withings, Giroptic, Cityzen Sciences, and Lima winning CES Innovation Awards. Things will get going for France’s startups tomorrow at a pitch event hosted by French-American digital strategy firm EPC Digital in partnership with the City of Las Vegas, Downtown Project, VegasTechFund and the French-American Chamber of Commerce of Los Angeles. The #FrenchPitch event will include “elevator pitch” sessions highlight innovation from French and Vegas-based staturps over a networking lunch. Thirty French startups are set to participate in the event. You can sign-up and check-out the startups participating here. Following the event, participating startups, media, investors, etc will have the chance to explore and learn about Las Vegas’ burgeoning tech ecosystem, via a tour of the Downtown Project’s startup ecosystem and discussions with local startups and business leaders. It is positive that France is putting such a big effort behind CES year. There’s been much debate and questions about the objective and purpose of La French Tech. While it’s true that their still finding their footing, for me this is what La French Tech should be about – promoting France’s startups and tech ecosystem around the world and, particularly, in key markets such as the US. Hopefully collaborations with other non-French tech ecosystem players, similar to the above with VegasTechFund, will become more of the norm rather than the exception. As international expansion is increasingly priority #1 for French startups, these types of partnerships and, events such as CES in general, will be vital as they move into new markets.